Mad for plaid! 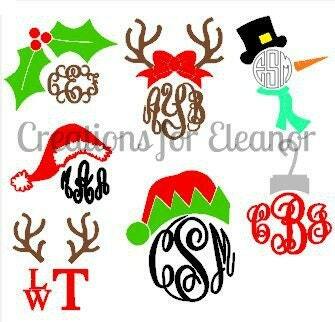 These holiday plaid monograms add a festive and classic update to a basic cup. Monogrammed tumblers are hand wash only. 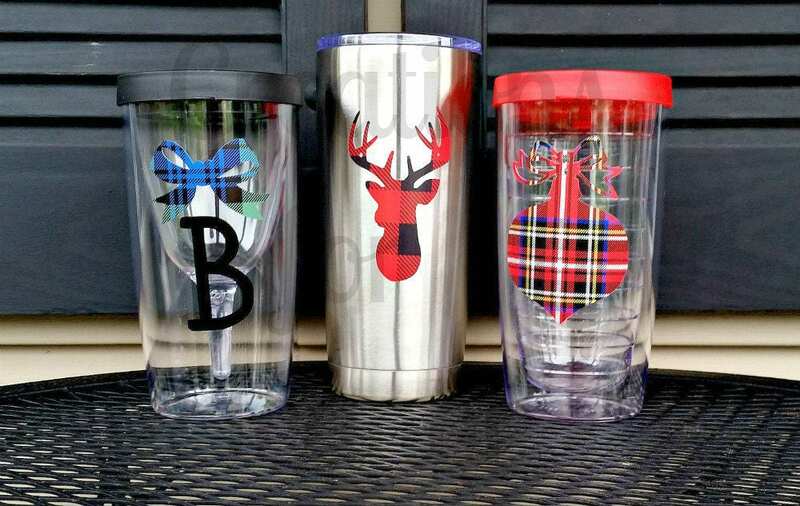 These cups make fabulous gifts and are paired perfectly with many of our sets such as bags, blankets and loungewear. Contact us today and we can help set up the perfect gift. 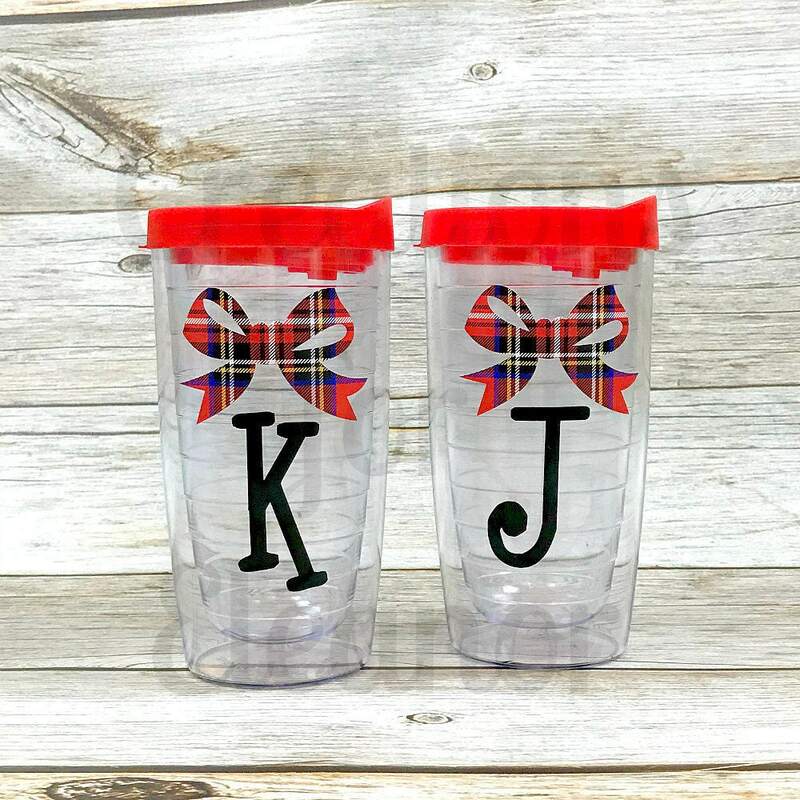 For the wine tumbler and 16oz hot cold tumbler (shown in sample with ornament) the lid will be picked to match the plaid or the set. 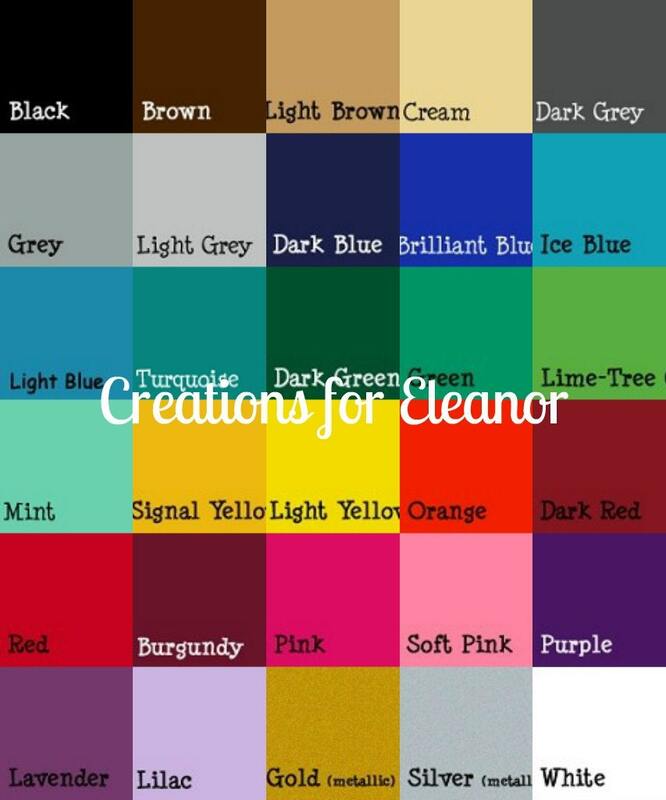 If you have a specific color in mind please message me. 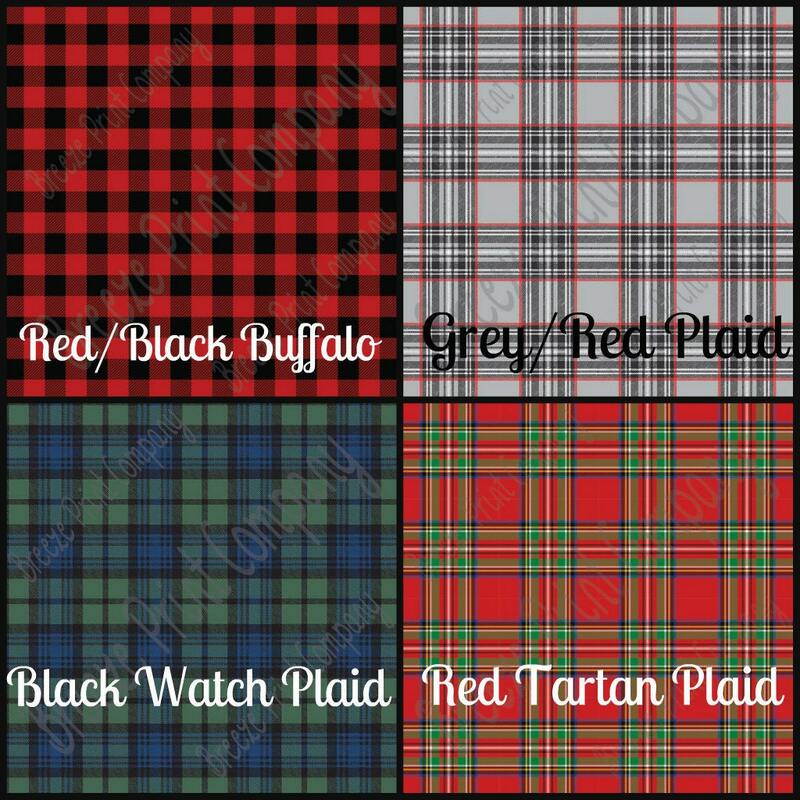 Plaid options are in drop down menu, if you want solids please select OTHER and in order notes indicate specifics.